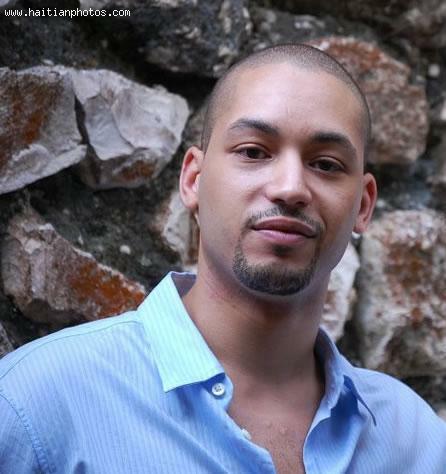 Here is a picture of the son of Former Haitian President Jean Claude Duvalier and the Grandson of Dr. Francois Duvalier. Francois-Nicolas Duvalier wrote an article that was published on April 19, 2013 in the Haitian newspaper giving tribute to his grandfather, Francois Duvalier. He wrote "In memoriam Dr. Francois Duvalier, President for Life". Francois-Nicolas Duvalier is currently working in the government of Michel Martelly. This was published in Le Nouvelliste. The tribute to Former Haitian dictator Francois Duvalier received lots of reaction from many members of the Haitian population. 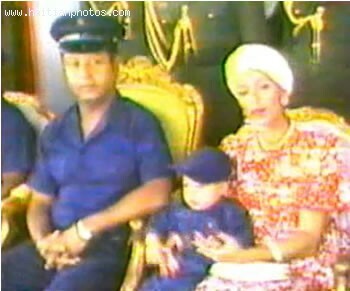 Here is a picture of Nicolas Duvalier at the Wake of former Haitian Dictator Jean Claude Duvalier. There are rumors that Nicholas is likely to hold the legacy of his father and grandfather. 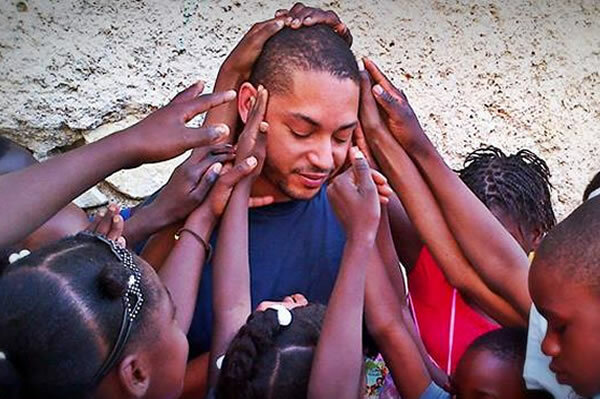 Some people already announced that Nicholas Duvalier will be a candidate at the next Presidential election in Haiti. This has created a sense of panic in the Lavalas camp, according to statements obtained by some. 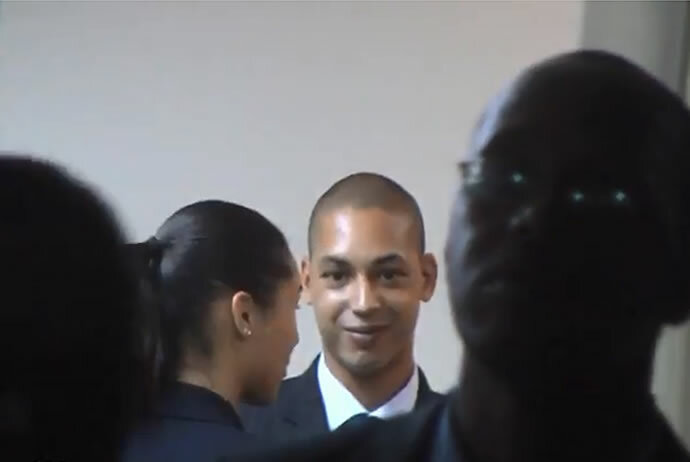 Here is a new picture of Francois Nicolas Duvalier in 2013. When ever the Duvalier subject comes out in the open, you find people with strong opinion on it. 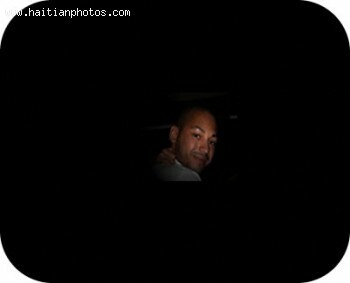 Nicholas Duvalier is a Haitian just like any other Haitian. Do you think he has the right to run for a political position in Haiti? 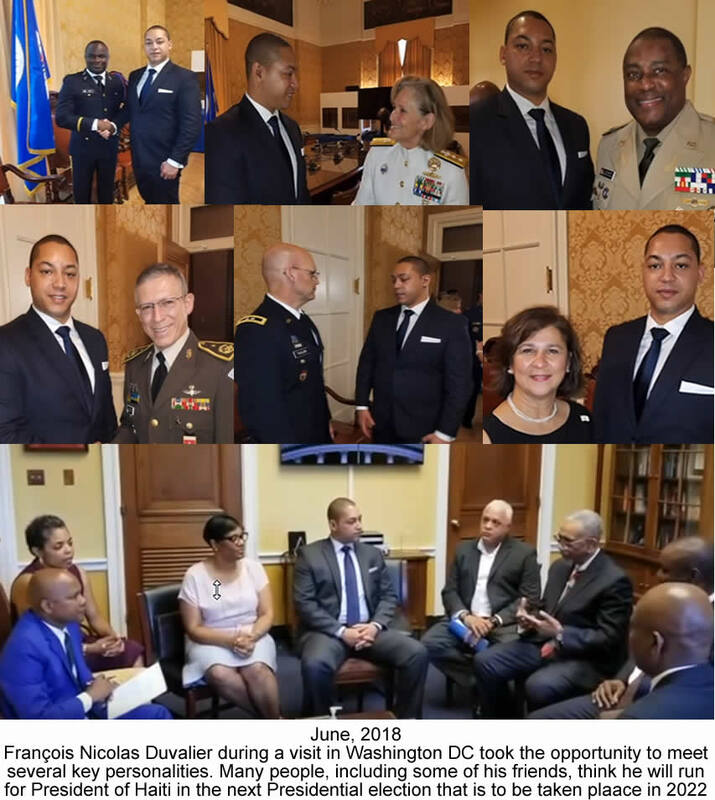 Rumor has it that Francois Nicolas Duvalier, son of the former Haitian president, Jean Claude Duvalier is part of the government of Michel Martelly. According to Senator Moise Jean-Charles who announced on the popular radio show RAMASE. 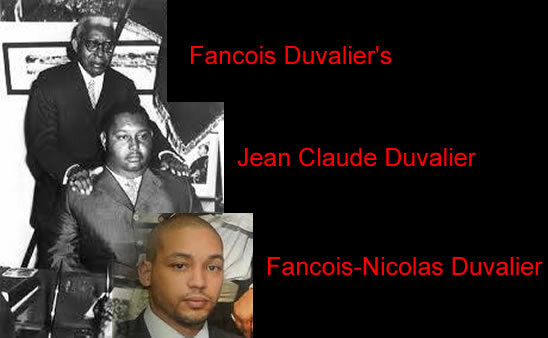 Many people are calling him Ti Nicolas Duvalier. The "Haitian Joudalist was unable to confirm the information, however, if it is true, it would represent a sign that all Haitians are now included in the future of Haiti. I personally think this would have been a great move for the Martelly government. It would be preferable for the martelly's government to go all the way by inviting some high level members of the Lavalas Party as well. More than anything, Haiti needs to reconcile with itself.